James P Kinsella is one of our local artists currently using a studio space offered by studios das weisse haus in Hofbauergasse 9, 1120 Vienna. Born in 1955 in Waterford, Ireland. Lives and works in Vienna, Austria. 2009 MA in Visual Arts Practices. Institute of Art, Design and Technology (IADT), Dun Laoghaire, Co Dublin. 2008 B.A. (Hons) Visual Arts Practice, First Class Honours, I.A.D.T. Dun Laoghaire. Thesis: Traditional Painting Will Never Die. 2004 Certificate in Visual Education, I.A.D.T. Dun Laoghaire. 1994 M.A. qual. Anthropology, studied. University of Ireland, St Patrick’s College, Maynooth, Ireland. 1979 B.A. Psychology, Geography & Economics. University of Dublin, Trinity College, Dublin, Ireland. 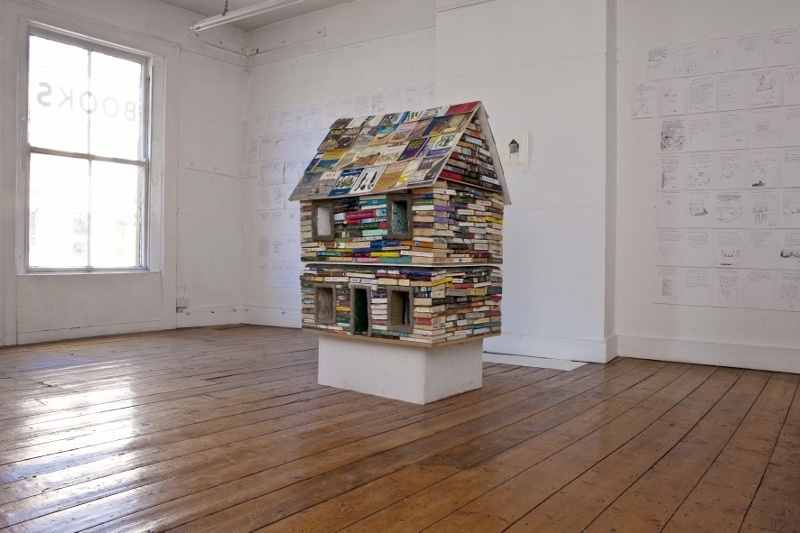 2010-2011 ‘The Way That We Live’, Bookcubegallery (Ongoing project), Dublin. 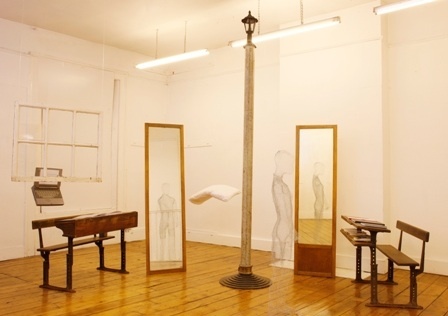 2007 ‘Creative order’, Mill Theatre Gallery, (Jan – Feb), Dublin. 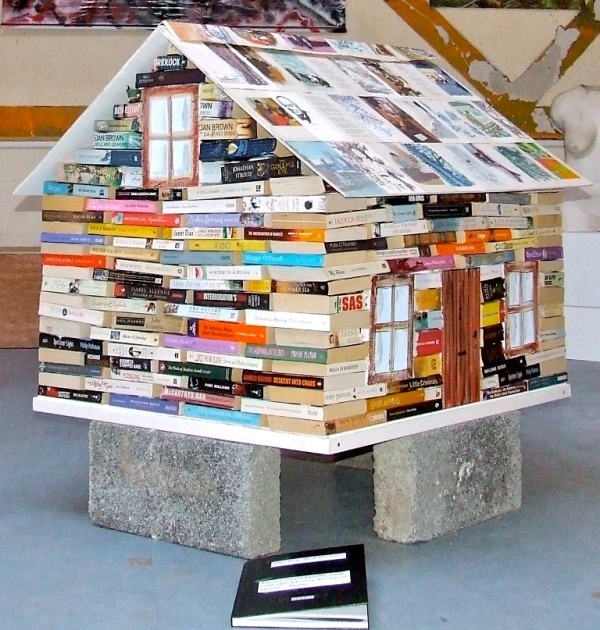 2006 ‘Big Bang’, Book Cube Gallery, (Jul – Sep), Dublin. 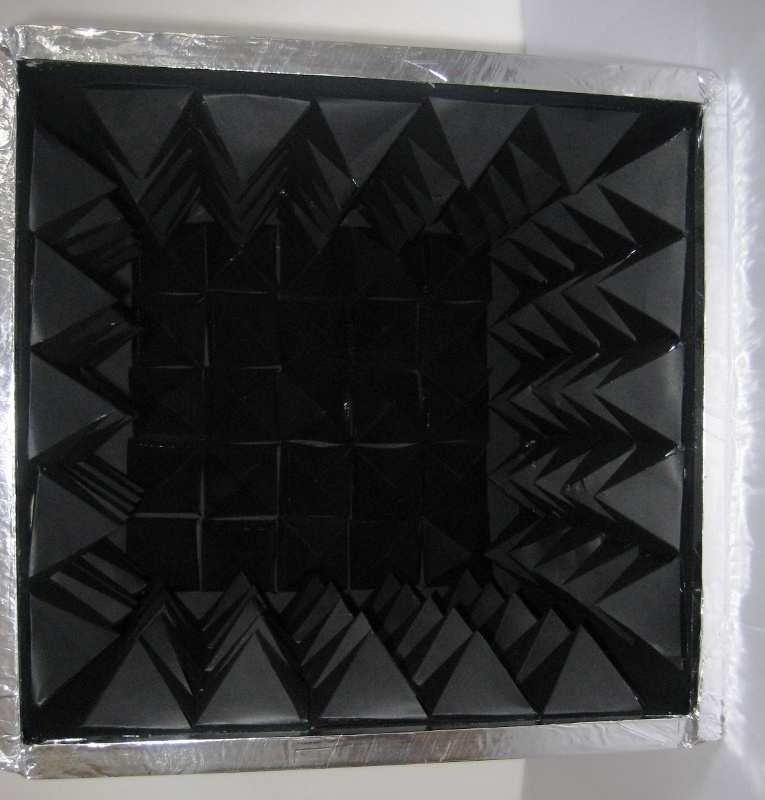 2012 (Dec) Architecture and Social Art, Contemporary Architecture 11 – Architecture Transdisciplinary. Project – The Socialmaterialbank.org,. Architektur- und Kunstgeschichte, TU Wien. 2013 SchöpfWerkFest, The Socialmaterialbank Project,. Am Schöpfwerk, Wien. 2012 Pflanzentauschmarkt, The Socialmaterialbank Project,, Stadtteilzentrum Bassena, Am Schöpfwerk 29/14, Wien. 2010 “IS…IT? An off-site project, The Model, at The Trades Club, Sligo. 2009 11th International Istanbul Biennial – parallel event, 1st International Artist Initiatives Istanbul Meeting, (2nd to 6th Oct). Title of Intervention; ‘Café Idea’. Shortlisted: Art of Giving, National Art Competition (UK), Sculpture, 2010. Graduate Review, Aidan Dunne, The Irish Times, p16, 18-6-2008. Graduate Exhibition publication, 2004, The School of Creative Arts. Rathmines Bookshop, setup and ran (Second-hand books) from 1988-2011. 2011 The Green-Door Leitrim weekend: Grant award. 2009 11th International Istanbul Biennial: Bursary/Grant award. contact: Tel: +436605336468 / E-mail: jamespkinsella@gmail.com, Address: Herschelgasse 8, 1100 Wien, Austria.